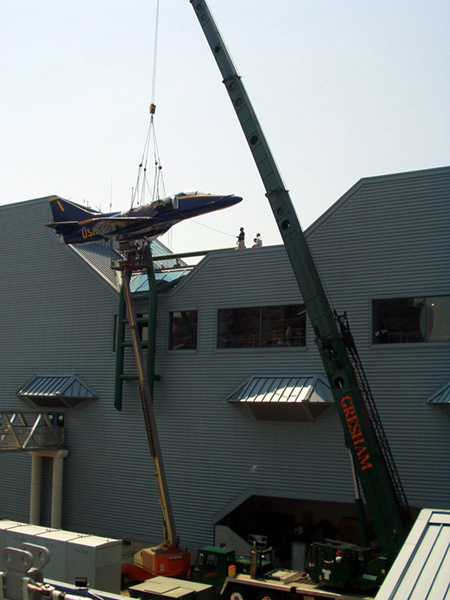 Lifting heavy objects has been in the blood of this Company since its conception in 1916. Early on, E.T. 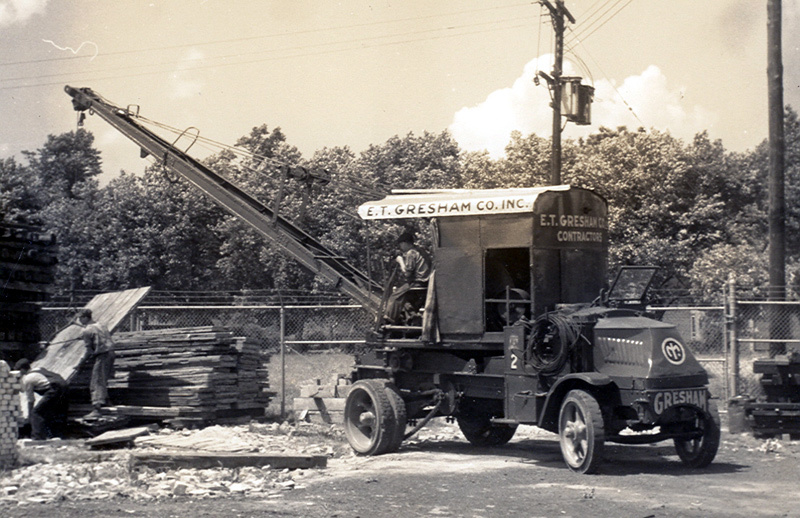 GRESHAM COMPANY put together as assortment of components that became the first mobile crane between Atlanta and Washington D.C. 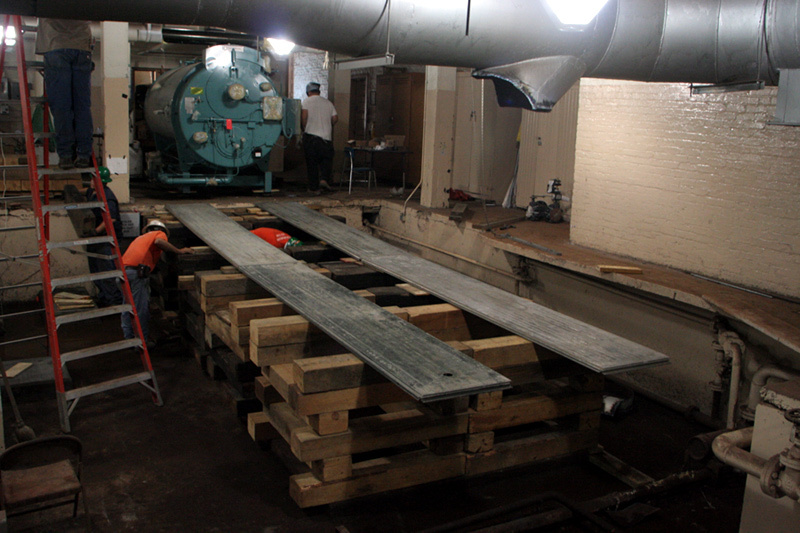 This contraption was able to lift six tons, dig with a clamshell bucket and move from job to job under it’s own power. Today, E.T. 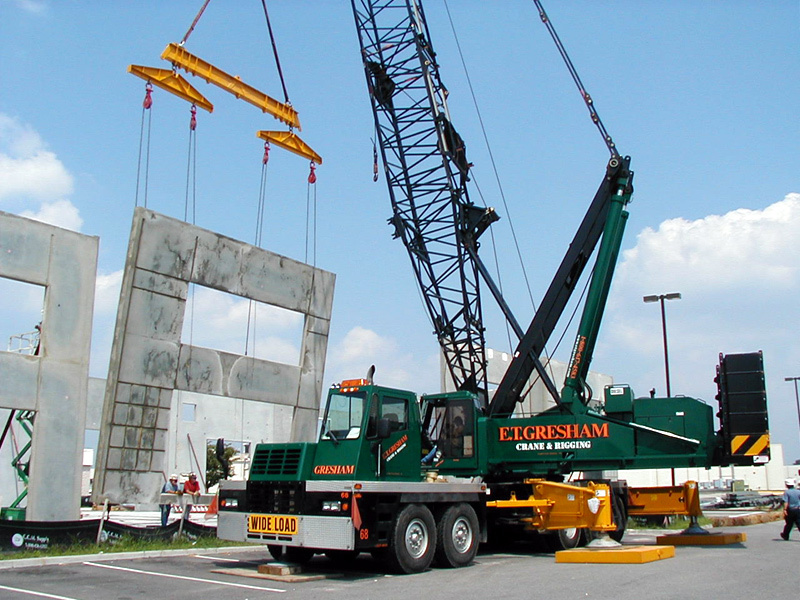 GRESHAM COMPANY maintains a fleet of meticulously maintained “green machine” that cover the territory of Eastern North Carolina and Virginia, lifting heavy loads with great care by its experienced operators. Our equipment is manned by highly skilled and knowledgeable personell who endeavor to promote job site safety and efficiency. E.T. 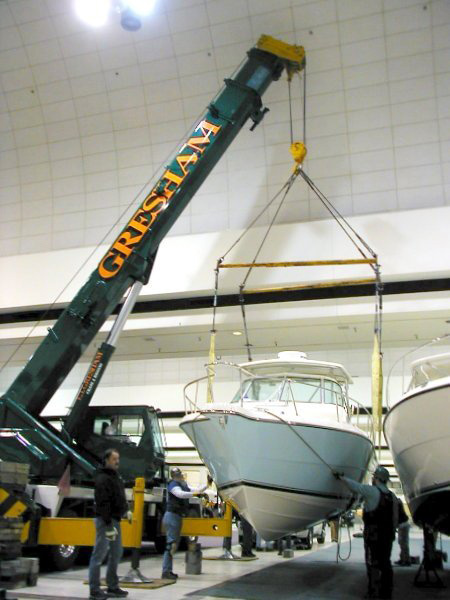 GRESHAM COMPANY’s operators and all the crane and rigging equipment are certified on a regular scheduled bases by OSHA inspectors.